system. 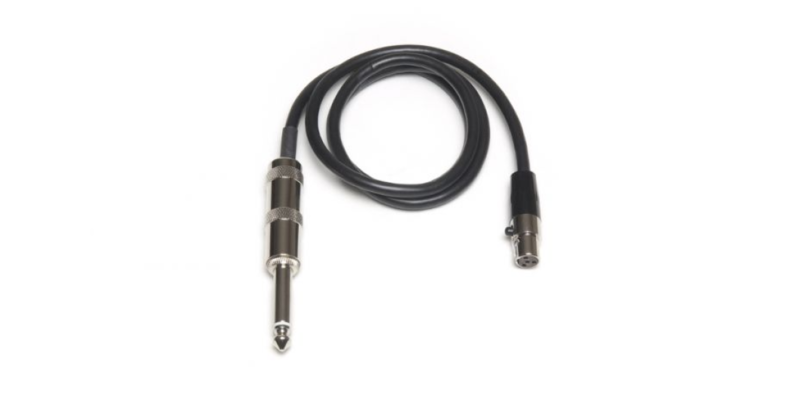 1⁄4” male end to CAD TA4F connector. Compatible with all CAD Audio wireless systems.